Near the end of October Uniqlo, a Japanese retail chain, will be opening its flagship store in Chicago. The store will be Uniqlo’s second largest, with 60,000 square feet of floor space located at 830 North Michigan Avenue on Chicago’s Magnificent Mile. Uniqlo’s largest store is on Fifth Avenue in New York City. 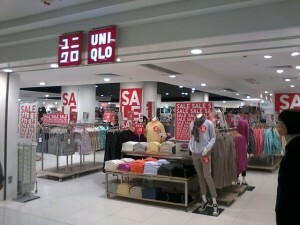 Uniqlo deals in casual clothing such as jeans, scarves and sweaters. They also sell sportswear for men, women and children. “Chicago is a global city that’s home to some of the finest cultural and sports institutions in the world, and we are thrilled to join the city’s rich landscape,” said Larry Meyer, CEO of Uniqlo USA. It is expected that the new outlet will create 400 new jobs. 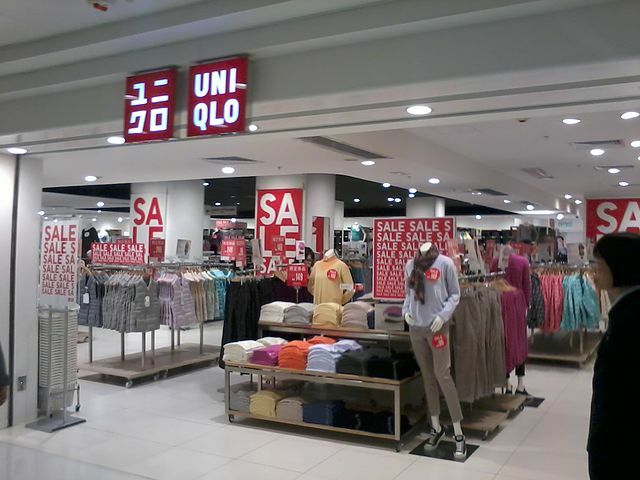 Uniqlo is a global company with over 1,600 stores and 40 in the United States. The Chicago branch will be the first in the Midwest.